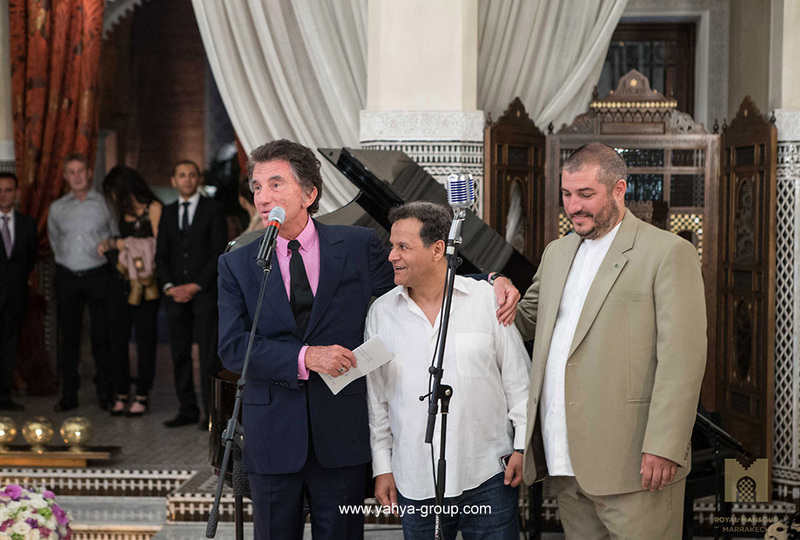 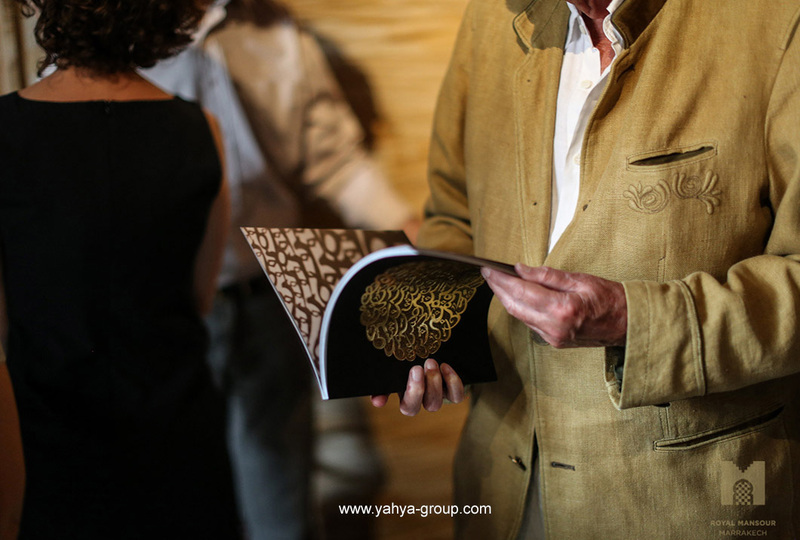 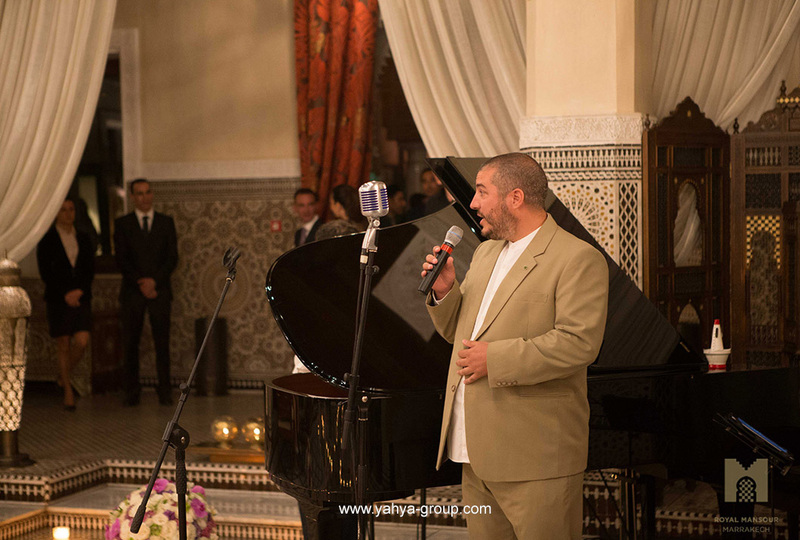 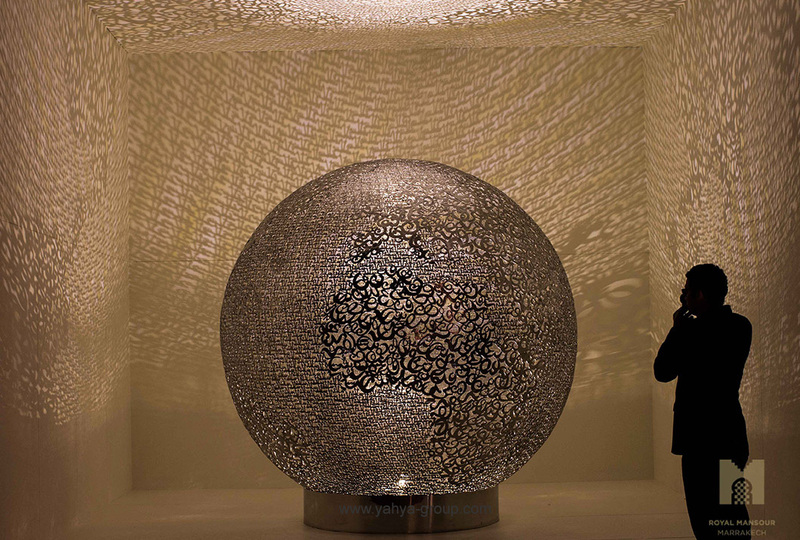 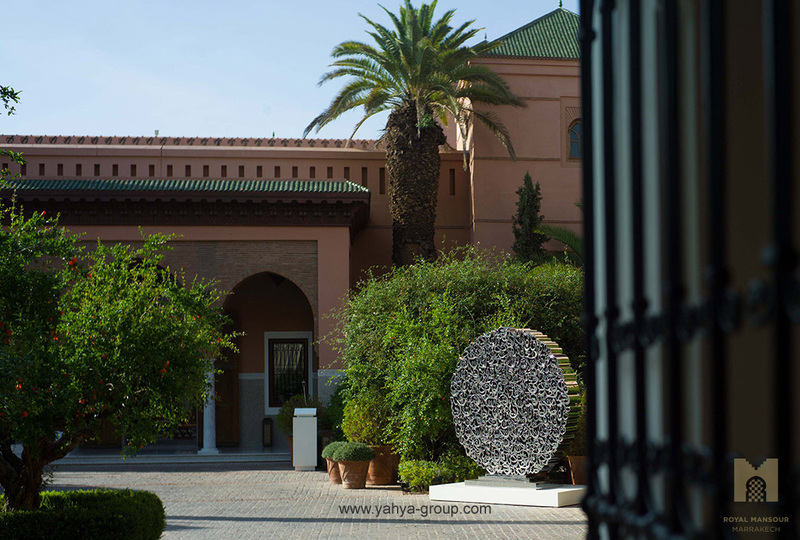 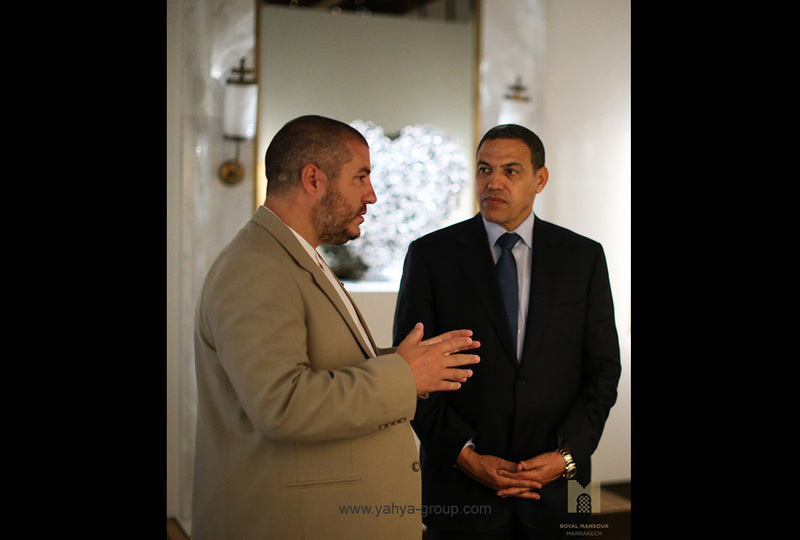 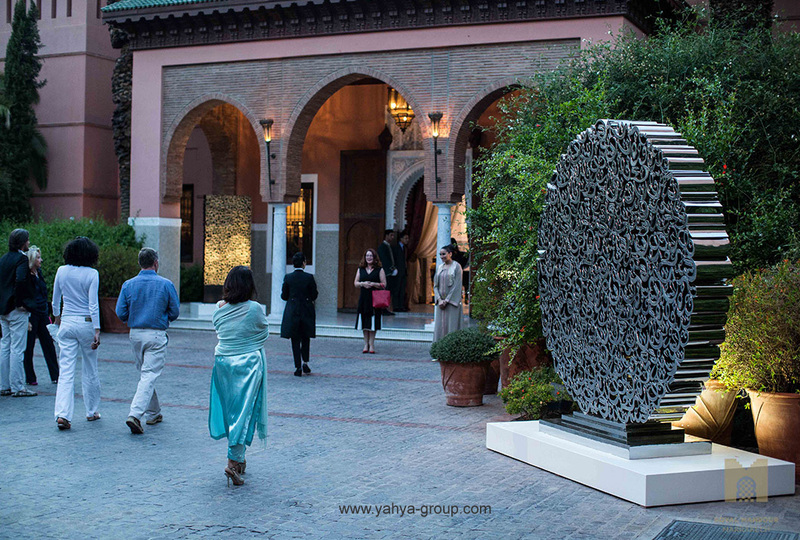 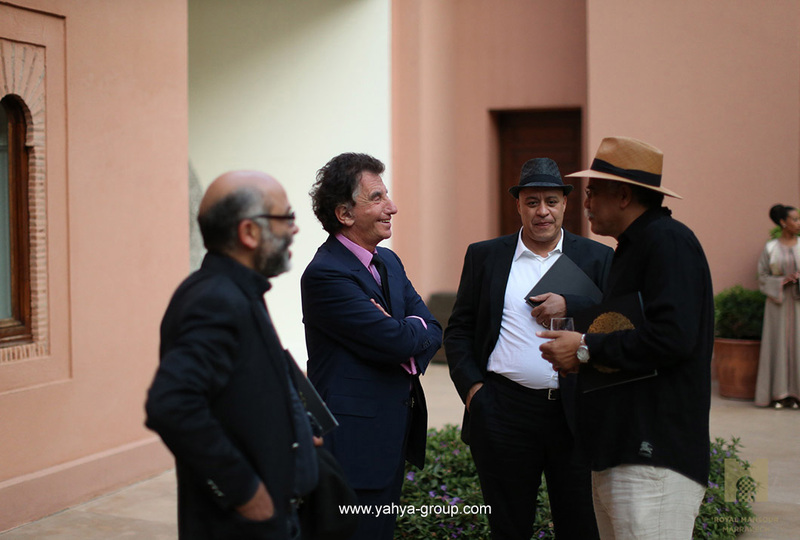 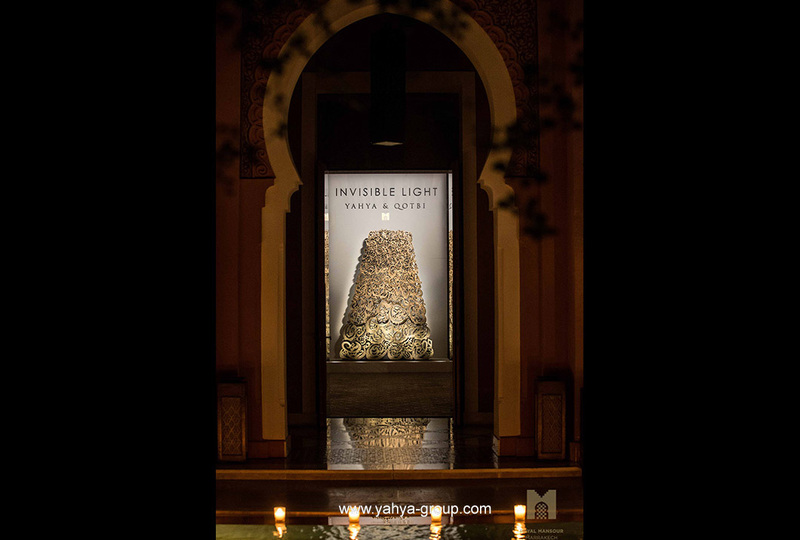 The Artistic Director, Marketing Director and General Director kindly organised a vernisage for the inauguration of the "Invisible Light" exhibition at the Royal Mansour. 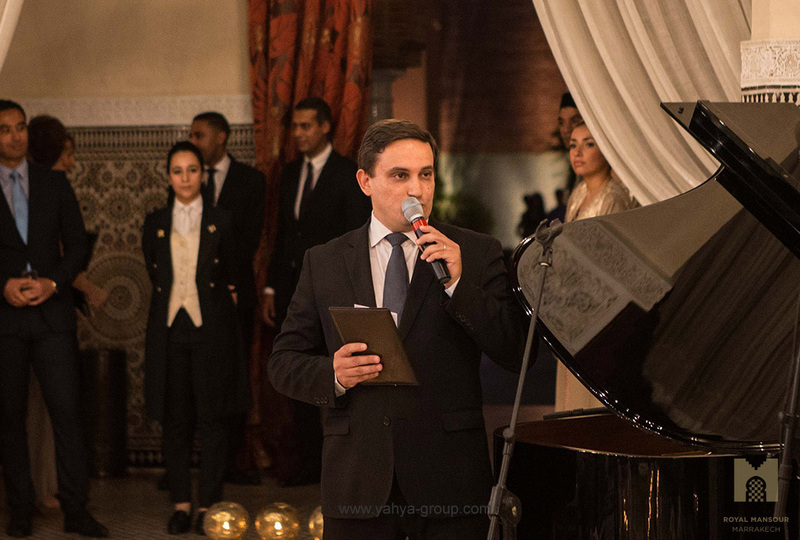 What initially was to be a very small and discreet evening for 100 people soon transformed into an unforgettable evening for over 300 specially selected guests that lasted into the small hours. 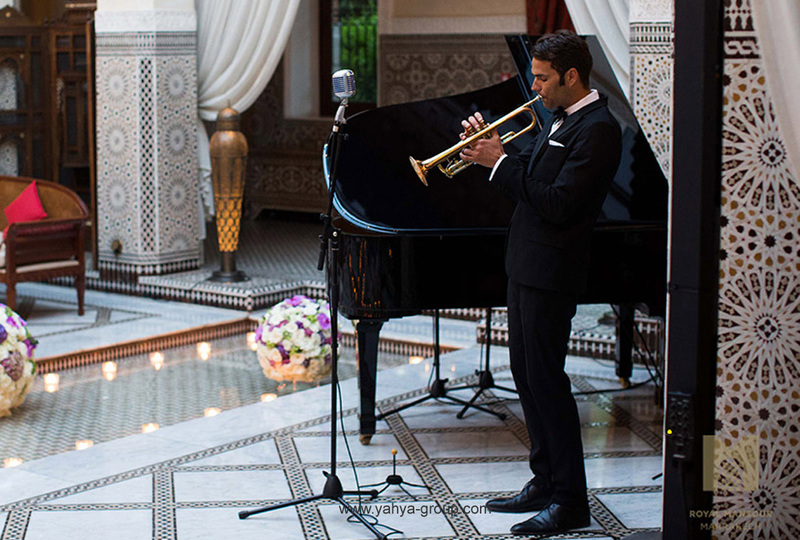 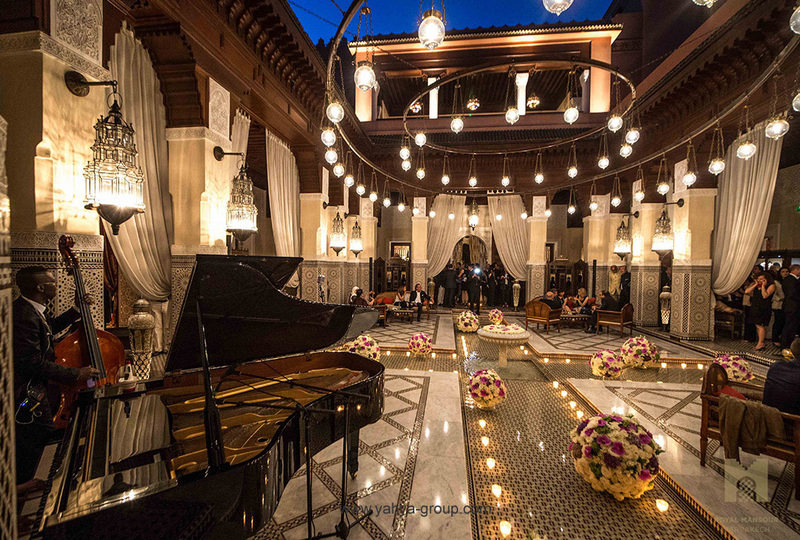 The whole hotel lobby and outside areas were turned into a beautiful stage for the vernisage whilst a special Jazz band were bought over especially from the United States to celebrate this one-off and exceptional event, the likes of which had never been seen at the Hotel. 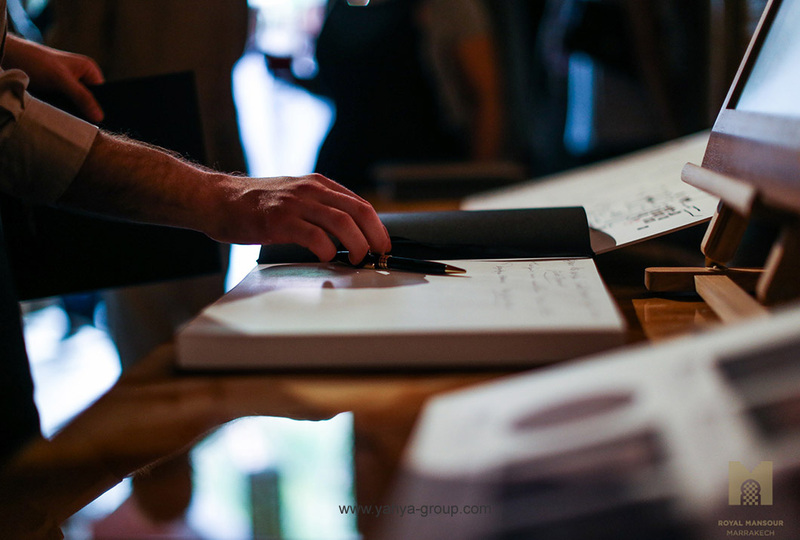 Error sending message, please fill the required field.